Here is a list of movies that came out 25 years ago. There were some good and some not so good movies out in 1989. 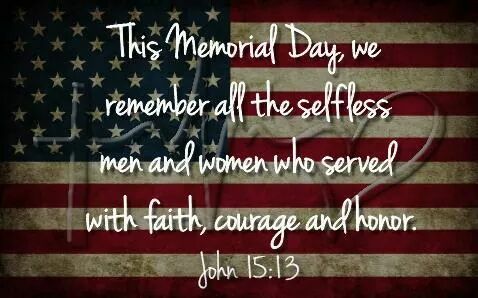 Memorial Day began as an occasion to honor and celebrate Union Soldiers, who died serving their country during the American civil war. Memorial Day was inspired by the way people honored their dead in the southern States. 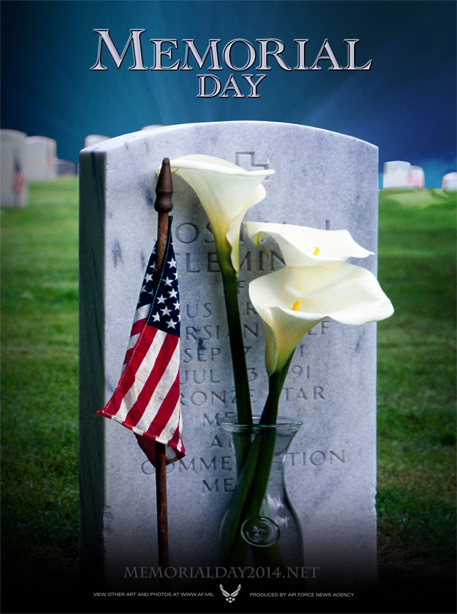 After the end of World War I, Memorial Day was extended to include all American men and women who died serving their country in any military action or war. 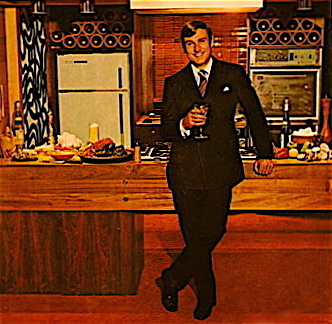 Graham Kerr is an English cooking personality who is best known for his television cooking show The Galloping Gourmet. I remember watching him on TV when I was a kid. I would be glues to the TV, not even knowing what he was cooking. Here is one of his recipes from his website. These are great for breakfast or tea! Preheat the oven to 350º. Grease non-stick muffin tins or place cupcake papers in each cup. Whisk together the flour, whole-wheat pastry flour, Splenda, cinnamon, baking powder, baking soda, and salt. Add the dry ingredients to the wet ingredients and stir gently. Fill each muffin cup about three quarters full. Bake 20 minutes or until a toothpick inserted in the center comes out clean. Cool 5 minutes in the pan and then tip out onto a wire rack.